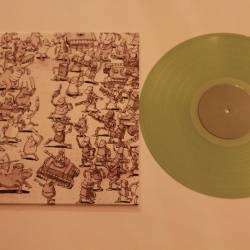 Dance Gavin Dance - Instant Gratification 12"
Part of the MerchNow 2018 DGD "Color Pop" repress, featuring black and white covers, and one color pulled from the cover as the color of the record itself. /1000. No lyric inserts were included with any of the records. Instant gratification is repressed in a translucent Coke Bottle color. 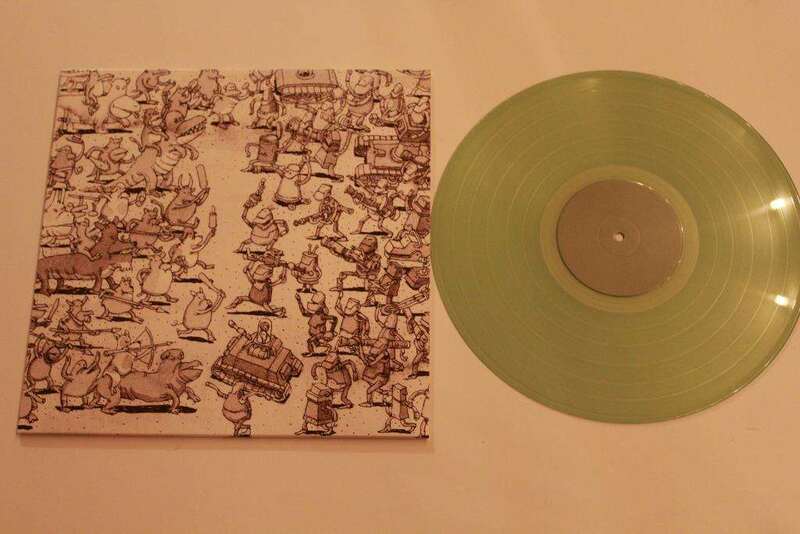 Also, the spine of the sleeve for this Instant Grat repress was misprinted and says Tree City Sessions.